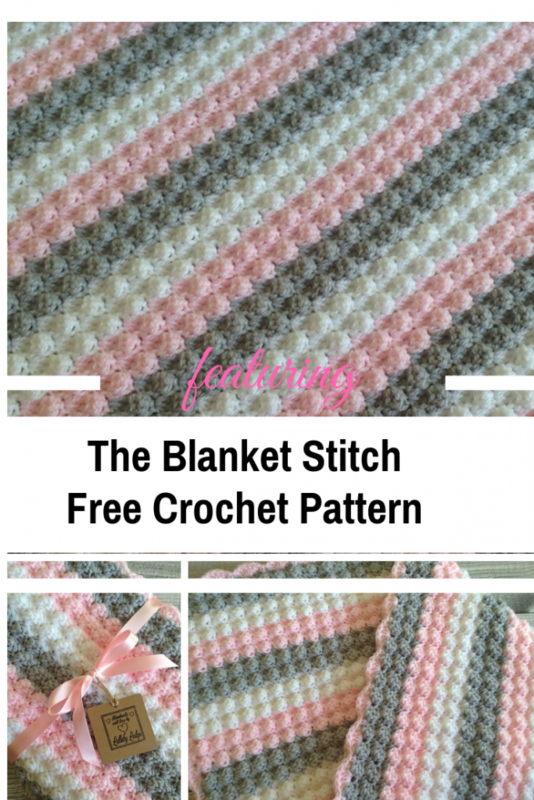 This crochet stitch is super easy and is suitable for beginners. 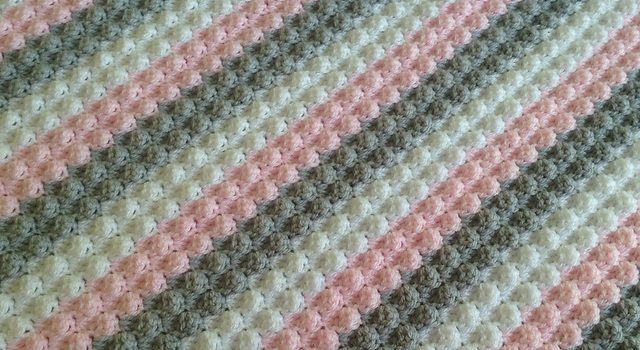 The Cute Bubbles Blanket Stitch by Lullaby Melodia creates a lovely texture that works wonderful for pretty much any crochet projects. From hats to bags and blankets, to even water bottle covers this versatile pattern made by a combination of double and single crochet stitches, provides amazing texture with bubble effect, that you can use to anything you can think of! Thanks to Lullaby Lodge for the article inspiration and featured image. [Free Pattern] This Gorgeous Starfire Is A Great Starter Square! Thank you so much for featuring my stitch tutorial.